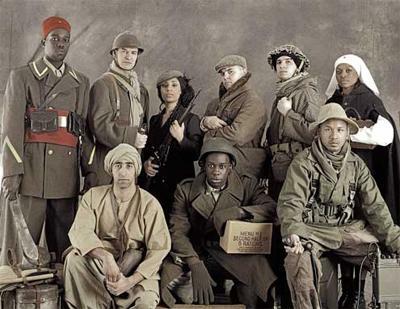 "A Nos Morts" is a French Hip Hop musical about the forgotten liberators of France who fought in World War I and II. The musical was performed in September in Koln (Germany). "A Nos Morts" is also a monument in Strasbourg (France) which was raised in 1936 in memory of the children who died during World War I. Soul music in France - The album "Soullissme"